PASADENA, Calif. – Scientists working with NASA's Dawn spacecraft have created a new video showing the giant asteroid Vesta as the spacecraft approaches this unexplored world in the main asteroid belt. The video loops 20 images obtained for navigation purposes on June 1. The images show a dark feature near Vesta's equator moving from left to right across the field of view as Vesta rotates. Images also show Vesta's jagged, irregular shape, hinting at the enormous crater known to exist at Vesta's south pole. The images were obtained by a framing camera during a 30-minute period and show about 30 degrees of a rotation. The pixel size in these images is approaching the resolution of the best Hubble Space Telescope images of Vesta. 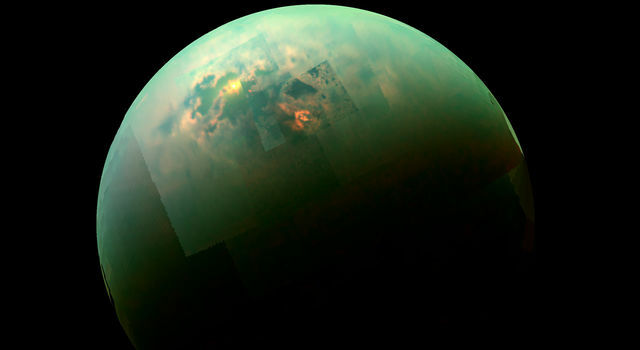 "Like strangers in a strange land, we're looking for familiar landmarks," said Jian-Yang Li, a Dawn participating scientist from the University of Maryland, College Park. "The shadowy spot is one of those -- it appears to match a feature, known as 'Feature B,' from images of Vesta taken by NASA's Hubble Space Telescope." Before orbiting Vesta on July 16, Dawn will gently slow down to about 75 mph (120 kilometers per hour). NASA is expecting to release more images on a weekly basis, with more frequent images available once the spacecraft begins collecting science at Vesta. 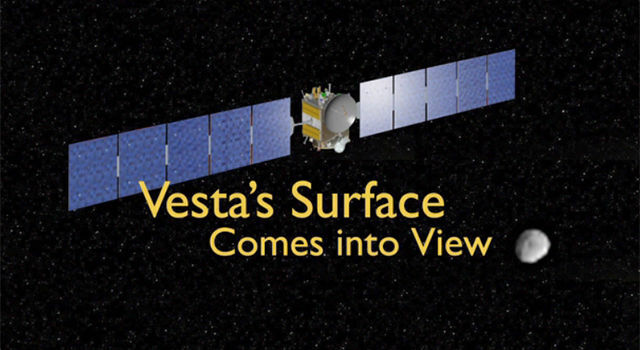 "Vesta is coming more and more into focus," said Andreas Nathues, framing camera lead investigator, based at the Max Planck Institute for Solar System Research, Katlenburg-Lindau, Germany. "Dawn's framing camera is working exactly as anticipated." The Dawn mission is managed by NASA's Jet Propulsion Laboratory in Pasadena, Calif., for the agency's Science Mission Directorate in Washington. Dawn is a project of the directorate's Discovery Program, managed by NASA's Marshall Space Flight Center in Huntsville, Ala. UCLA is responsible for overall Dawn mission science. Orbital Sciences Corp. of Dulles, Va., designed and built the Dawn spacecraft. The framing cameras were developed and built under the leadership of the Max Planck Institute for Solar System Research in Katlenburg-Lindau, Germany. The German Aerospace Center (DLR) Institute of Planetary Research in Berlin made significant contributions in coordination with the Institute of Computer and Communication Network Engineering in Braunschweig. The framing camera project is funded by the Max Planck Society, DLR and NASA. JPL is a division of the California Institute of Technology in Pasadena. For more information about Dawn, visit: http://www.nasa.gov/dawn . You can follow the mission on Twitter at: http://twitter.com/NASA_Dawn . 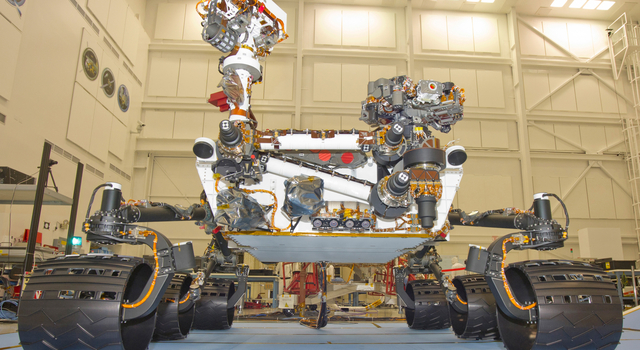 More information about JPL is online at: http://www.jpl.nasa.gov . The video from Dawn also will air Monday afternoon on NASA Television's Video File. 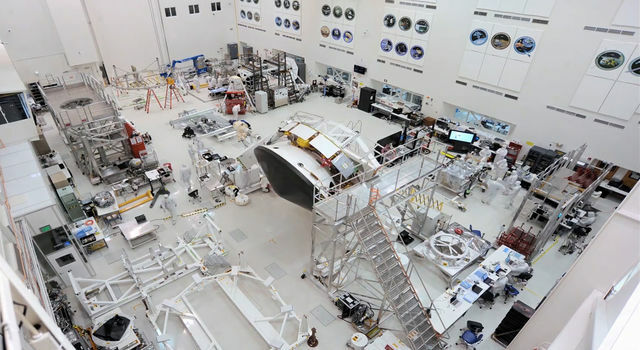 For NASA TV downlink information, schedules and links to streaming video, visit: http://www.nasa.gov/ntv .